When a company produces enormous amount of products or items to sell for customers, estimating the revenue and number of sales that will be generated in a monthly or quarterly period is called sales budget. Your accounting tool that can approximate the sales that you expected for the time, it can have the business goal you must achieve before the end of the year. 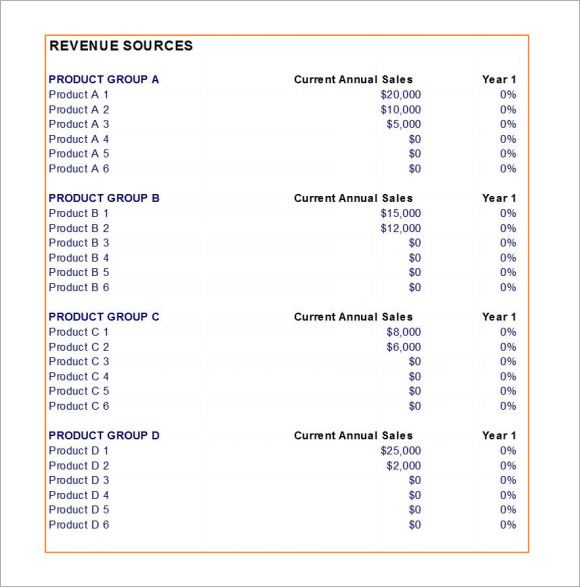 An example template you can download from the Budget Templates, you can look at if the sales of your market is achieving its target or not. The sales budget template can propose the needed steps or market strategies you must undergo to generate the income you targeted. The Sales Revenue Budget Plan Template is designed to incorporate the figures of current annual sales for various products, listed under various categories. The products under each Group are listed, with their corresponding annual sales figures along with the percentage of the year. 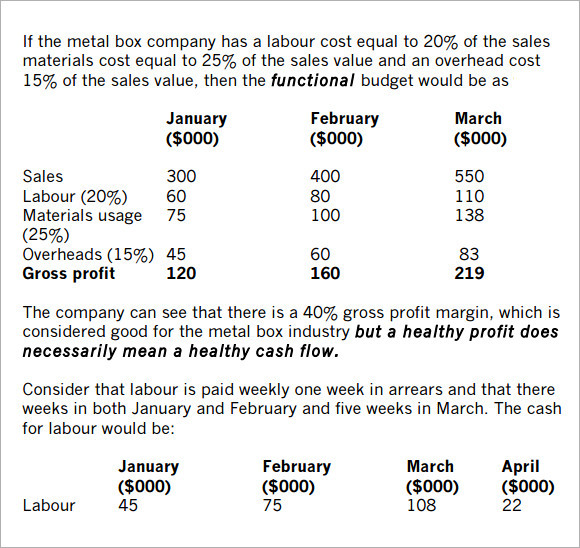 The format of a sales budget of a company on a quarterly basis, showing the budget figures under various accounting heads, is reflected in the Sales Budget and Control Template. 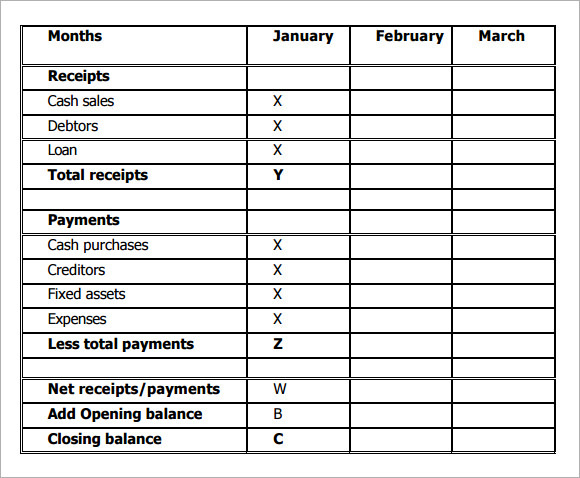 The other columns are for computing the actual expenses, month wise, for the relevant year. For keeping records of cash receipts and payments under various accounting heads, for the first quarter of a particular calendar year, this Sales Budget Format can be helpful. The last three lines of the format states the net receipts and payments, opening balance added, and the closing balance. This format of the Sales Budget Plan Template helps in computing the budget items, budgeted amount, the actual amount spent, and percentage of the total budget, for different types of expenses. This template helps in getting an instant check on how things are going according the budget. When do you need the Sales Budget Plan Template? Certain key information is included in the format for the Sales Budget Templates, which helps any business to analyze, whether their objectives and goals are being achieved or not, when it comes to increasing the annual sales. The analysis is made on a quarterly basis, by incorporating the figures under various heads, which provide the necessary information. The format in which these figures are available, not only help in analyzing the budget plans, but also are used as planning tools for helping in revising the budget plans for the next quarter. This where, the Sales Budget Plan Template is needed. While creating a Sales Budget Plan Template, the information that should be reflected in the template format, must include sales forecast, which can be divided into quarters of a year, or months of a calendar year, and expenses under different accounting heads, for the corresponding period. Other particulars, which are necessary for computing and formatting this template, include cash collections from different sources, both in the form of cash and credit collections. These figures are also very important, and that is why the format of this template has to be so designed. Following these simple steps, you can create a Sales Budget Template for a particular period of a year. 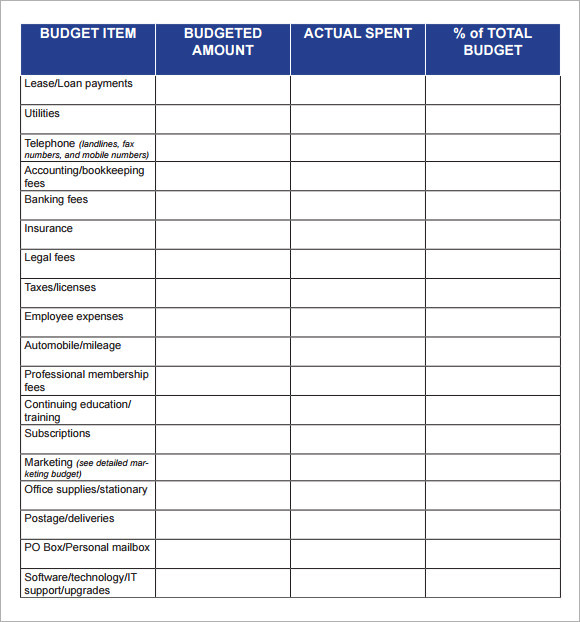 You may like Business Budget Templates. 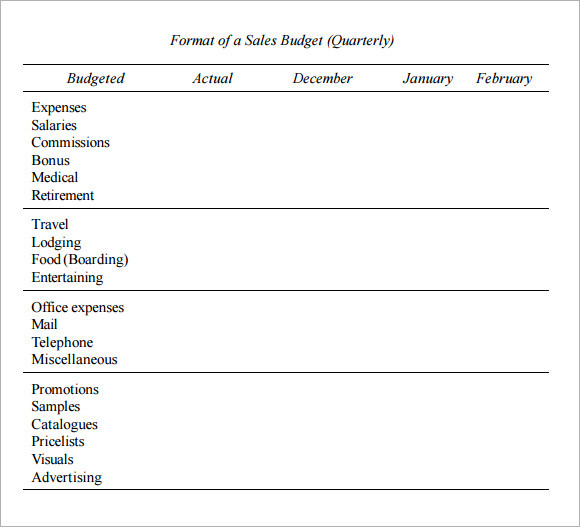 The Sales Budget Plan Template is not only for reflecting the budget figures for different expenses, for a particular period, but also is an essential tool, which helps in planning the budget of a business, in a methodical way, after analyzing the budget plans for the previous period, which may be a quarter, or the calendar months of a particular year. The prime benefits of a Sales Budget Plan, include, orientation in planning, reviewing the profitability and assumptions, evaluation of performance, planning of funding, allocation of cash, and analyzing on the bottlenecks. This template can be indispensable for this purpose. Preparing a budget plan for a particular period, where, exhaustive information is required to be incorporated in a tabular form, can be a daunting task. 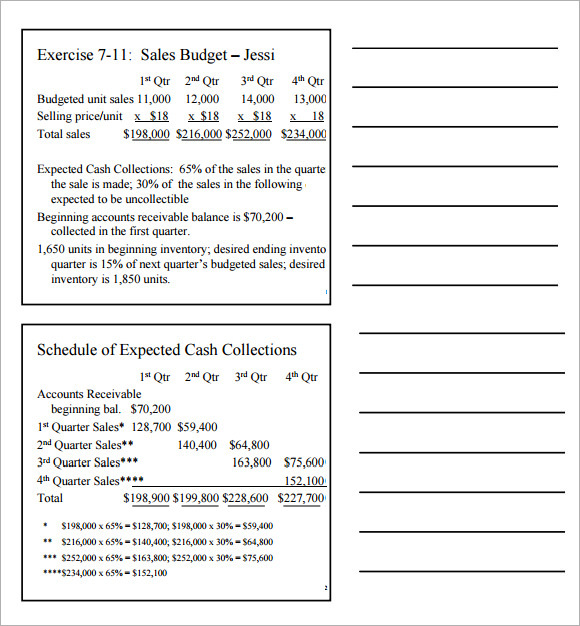 The Sales Revenue Budget Plan Templates can help you to prepare the budget plan without any difficulty.